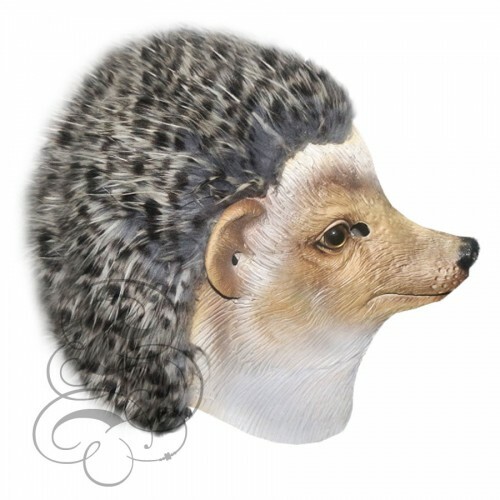 This is a mask of a Hedgehog Mask. 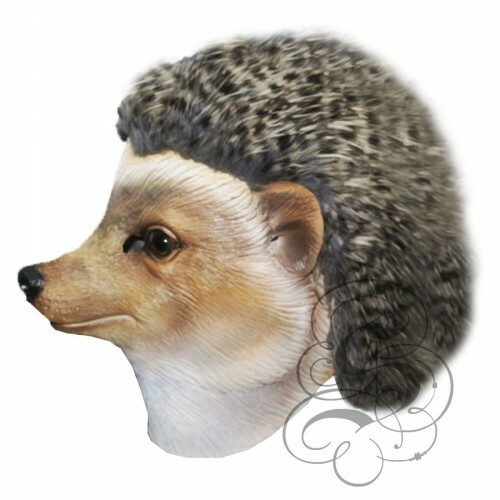 This is a mask of a Latex Golden Labrador Mask, This full head latex mask is one from our animal mas.. 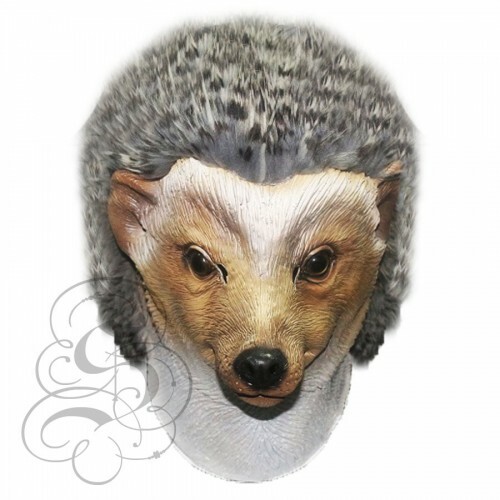 This is a mask of a Grey Cat.This full head latex mask is one from our animal mask range, this .. This is a mask of a Bassett Hound Dog.This full head latex mask is one from our animal mask ran..